Surfing is the intrinsic part of Australian culture. If you’ve ever dreamed about riding the gargantuan waves on a vacation along the endless coastlines, Australia is a perfect place for you. You can enjoy all the charms of its most vibrant and culturally diverse city while taking your first steps (or strokes) in learning this aquatic skill. As a beginner, you need to start off on novice-friendly locations, where smaller waves tend to break over the soft sand. If you are interested, here are 10 best beaches for learning how to surf around Sydney. 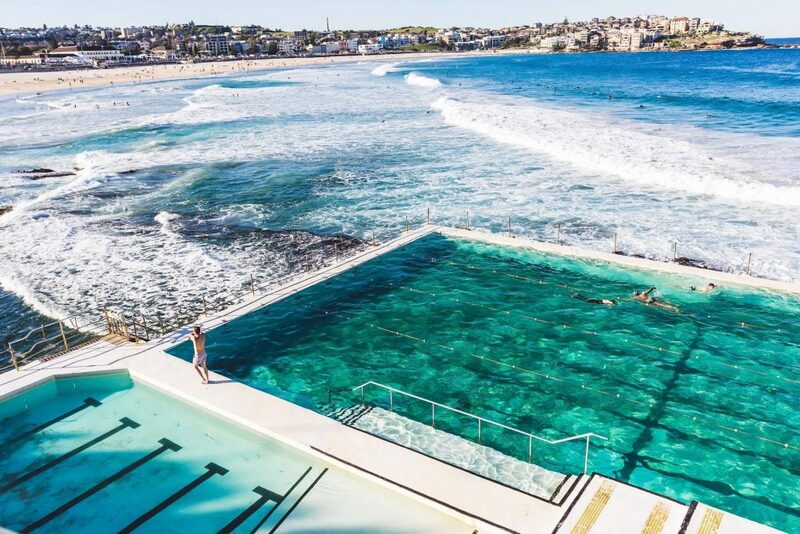 Located in the eastern part of the city, only 30 minutes from downtown, Sydney’s most iconic beach is also one of the best places to start if you have cold feet. 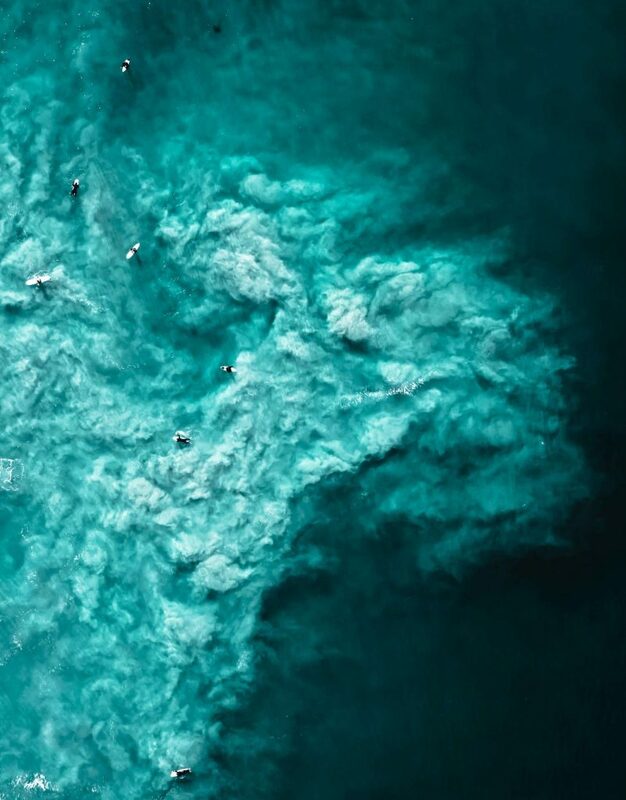 Surfing waves are not strictly-speaking regular on Bondi Beach, but it’s a very cool place to hang out with your friends who can encourage you to try it out just one more time. Manly Beach seems to be a bit out of the way to newcomers – located on the stretch that extends into Manly peninsula, on the northern side of the bay, it is nevertheless the second most popular beach in Sydney, and it is definitely a more reliable when it comes to surfing waves. If you are a beginner who truly wants to commit and learn how to surf, this is a place for you. It is also an excellent opportunity to visit the renowned beach-side suburb and see its historical buildings. After a lesson or two you can head to South Curl Curl Beach, which is an awesome stretch of sand that welcomes solid waves which are still timid enough for beginners. You will probably meet some more skilled wave riders on this beach, as it tends to be a preferred surfing hotspot because it is not nearly as crowded as Bondi and Manly Beach. 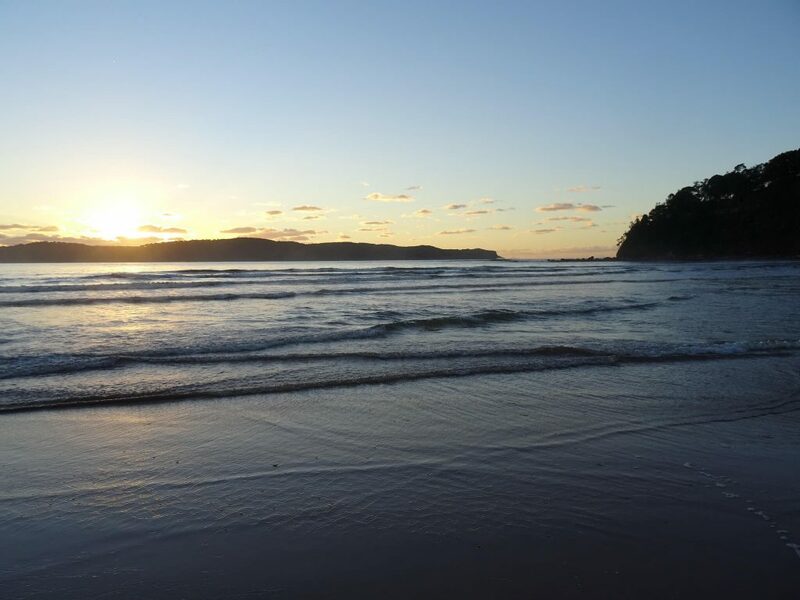 If you want to get rid of the crowds completely, and learn how to surf “out of sight”, cross the bay to the North, and head to Umina Beach. 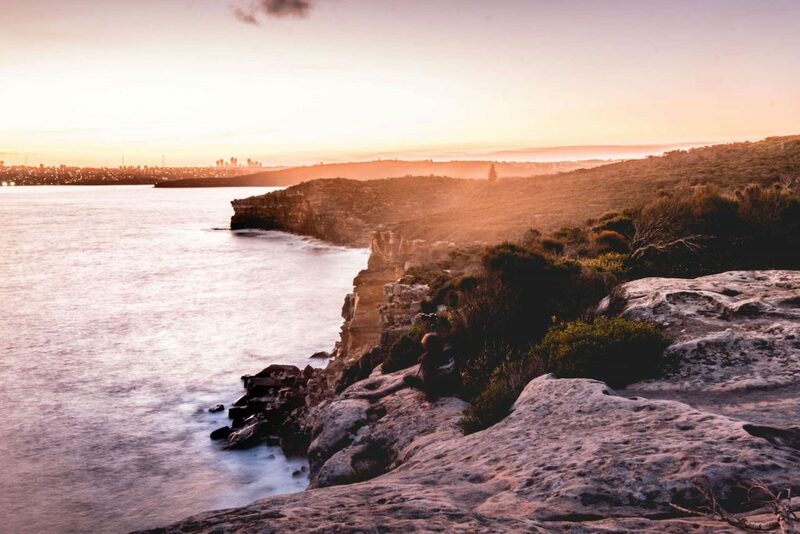 We just need to get one thing out of the way – it’s technically impossible to find a human-free beach in Sydney’s immediate region, but you will be surrounded with nature and crowd is generally well spread along the beach. Umina is a godsend for beginners as the waves are pretty gentle. 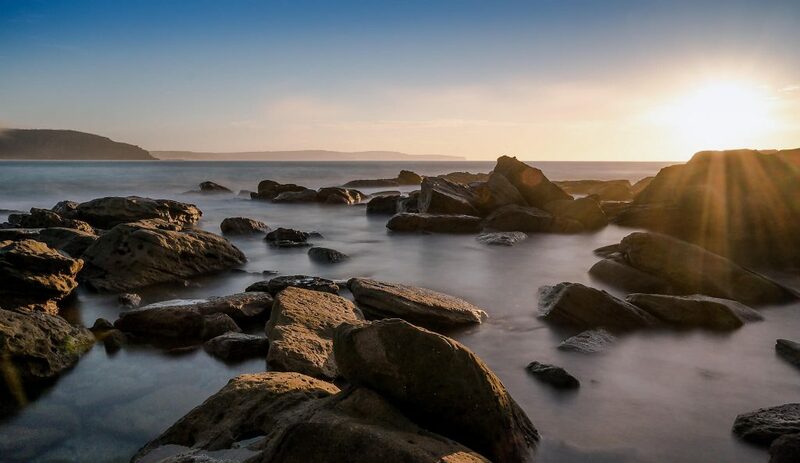 Not that far from Palm Beach, on the southern end of the entrance to Broken Bay, lies the famed Palm Beach. 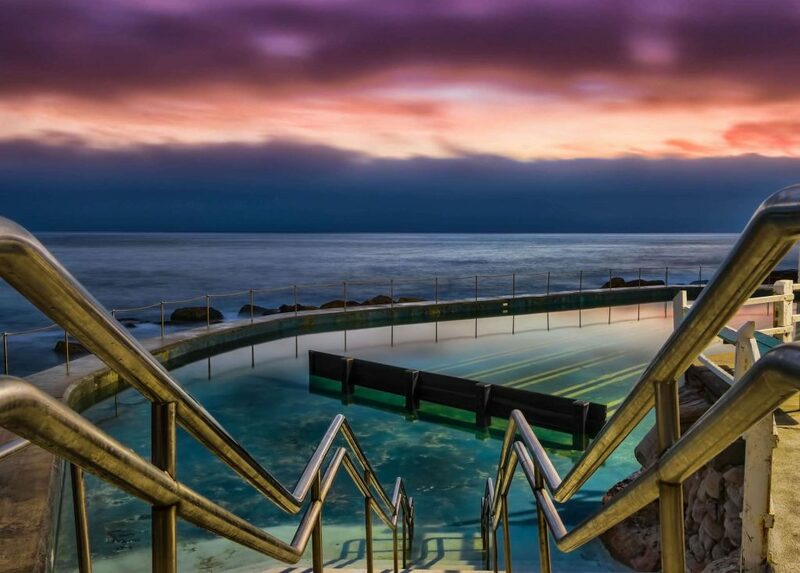 It basically tops-off the long stretch of elite Sydney beaches and it is the end of the track popular among joggers and surfers alike. 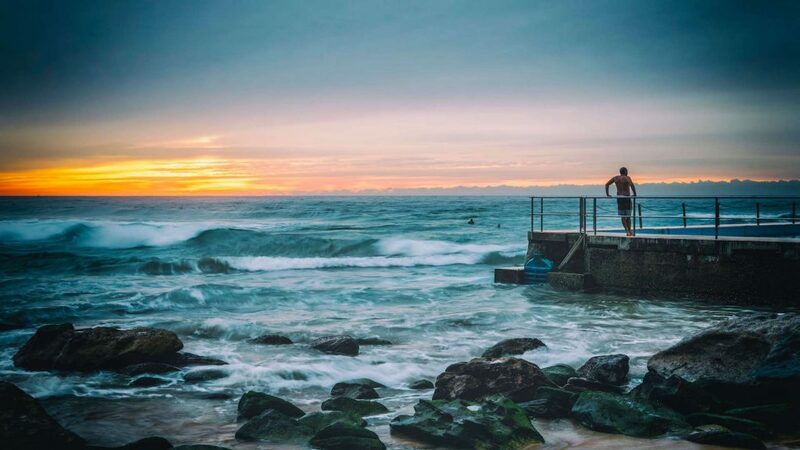 The North Palm Beach surf club is a go-to place for beginners and veterans alike, so rent an exclusive high-end Palm Beach accommodation, and learn the basics of surfing below Barrenjoey Lighthouse. Freshwater Beach is the epitome of a perfect coastline – soft golden sand blends into the turquoise ocean, and the water tends to have a beautiful azure texture. The shallows tend to be surprisingly crystal clear and positively inviting to green surfers. This is why you can contact the nearby Surf Skool and learn how to surf Australian style. Bronte Beach is a popular one among surfers, but be forewarned – it has a very steep approach, so when waves hit, they hit hard. If you are still in the beginner stages of surfing, you should probably have an instructor along for Bronte Beach, and make sure the lifeguards are around. Apart from that, it is an amazing hangout spot, and you’ll most likely see a lot of families having a seaside picnic at this beach. Since you are up for a challenging surging session on Bronte Beach, you can reward yourself after the fact with some juicy barbecue. 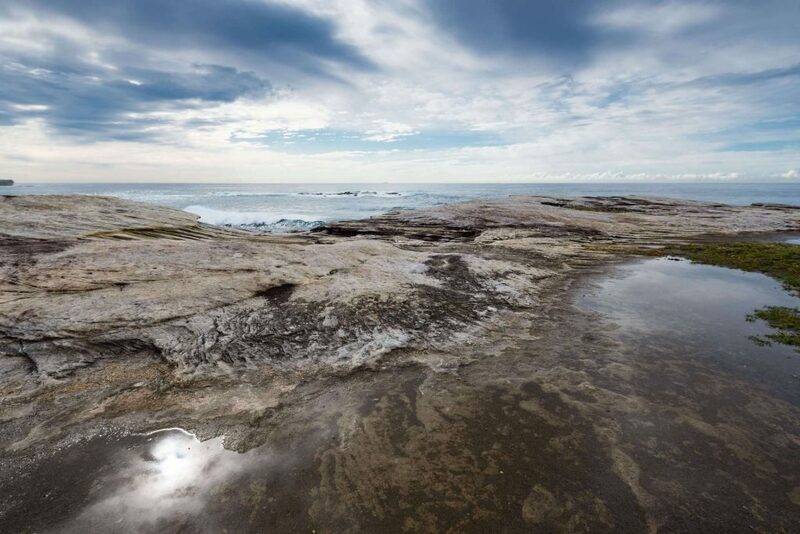 Here’s another one of the “greatest hits” when it comes to Sydney Beaches. Coogee is a family-friendly beach where you won’t see a lot of veteran surfers who are looking for a challenge. Just like Manly beach, it is a place where you can try to ride a few waves every now and then, and bring along your friends to cheer you on. There are also a lot of great cafes and restaurants nearby. Long Reef Points breaks the waves, rendering the waters of Long Reef Beach safe for novice surfers. Waves are regular and fairly reliable, as they tend to break against the sandbanks in a predictable rhythm. This makes this beach ideal for casual practice. However, you should be warned that, every now and then, strong winds tend to rile things up a bit, so keep checking that weather forecast if you want to hone your skills on Long Reef Beach. 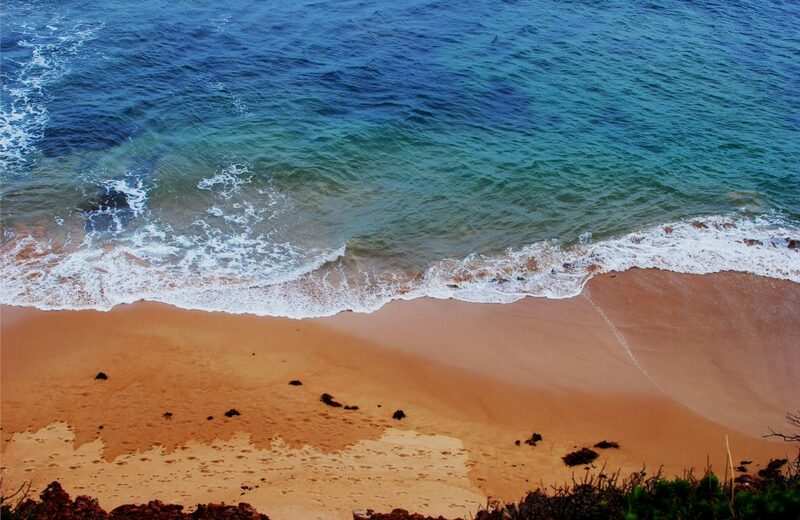 Don’t let the name fool you – south of the Queenscliff Head is a pleasant sandy beach, ideal for novice surfers. 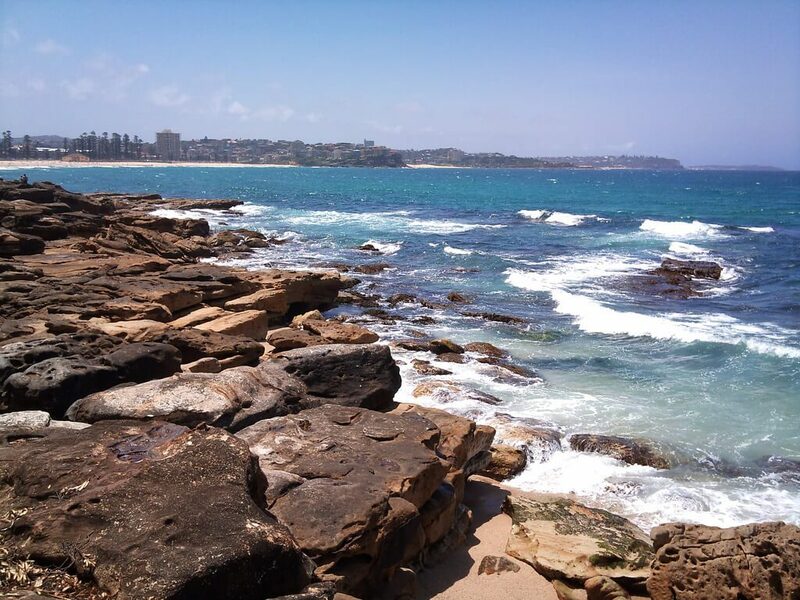 You can check out the Queenscliff Surf Life Saving club and head down to a (very) nearby Manly Beach whenever you like. You will truly have a proper surfing experience on the endlessly beautiful coastline of Sydney. If you go through a few blunders and slippery falls, do not despair and stay tenacious. Surfing is a skill just like any other, and if you just keep at it, you’ll end up riding those ways like a pro.